Contract Pending. 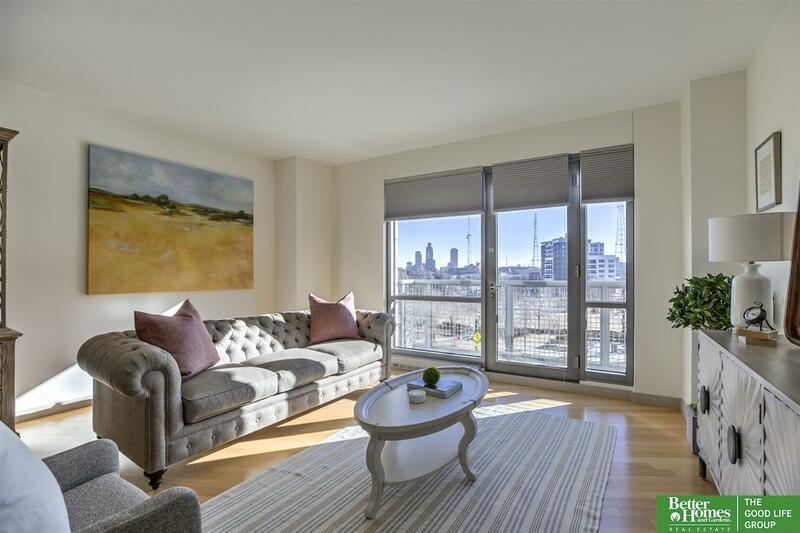 Enjoy living at Midtown Crossing in this one of a kind park view condo! The convenience of condo living is amazing! Concierge service, rooftop club room and 24 hour security! Walk to restaurants, fitness center, movie theater, grocery store, dry cleaner, salon and more great retail! Turner Park features Jazz on the Green, yoga in the park and other fun events! This is a must see condo!